Aesteiron Steels LLP, is the leading suppliers & stockist of of carbon steel pipes in India, & it is available in all major grades & sizes. 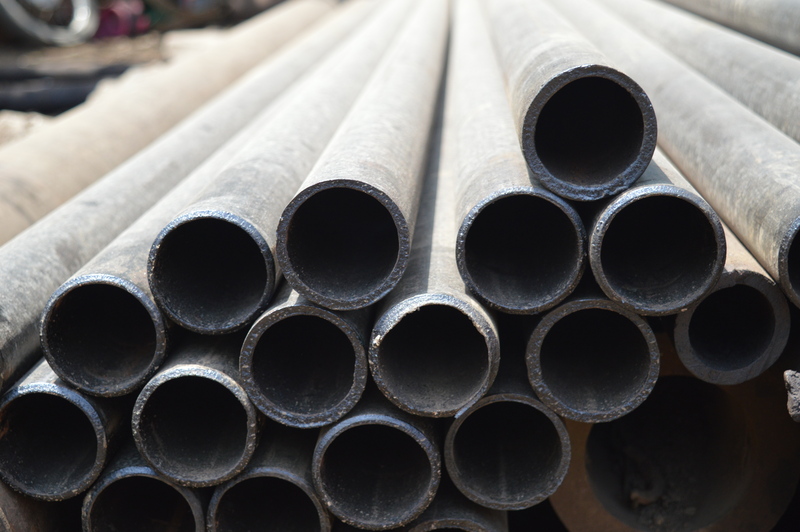 Major grades of carbon steel pipes are ASTM A53, ASTM A106, ASTM A333. We offer high quality of Alloy Steel Pipes to our customers.